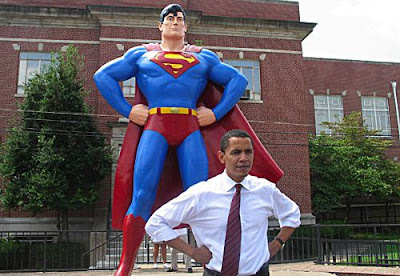 Super-Obama! That's fantastic! He is certainly not your regular ol' stodgy kind of politician. LOL... hadn't seen that one.